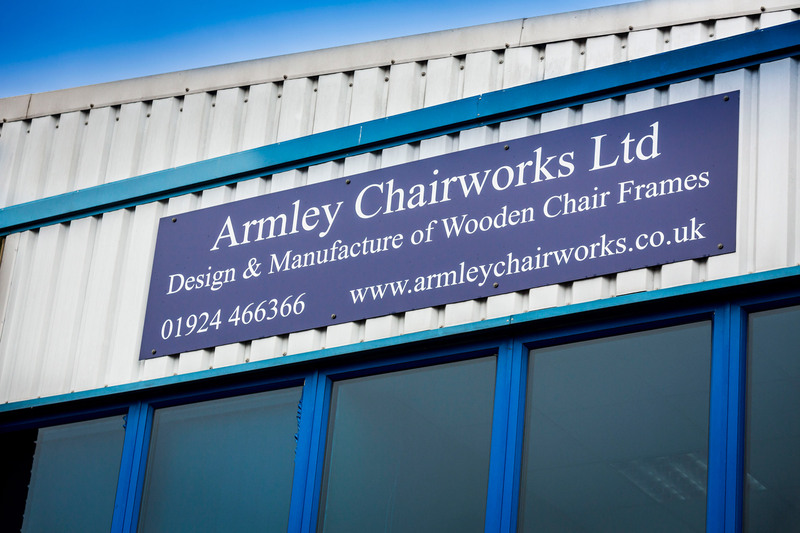 Armley Chairworks Ltd was purchased by its current owner Johny Ibbetson in 1997. During the intervening period the Company has achieved consistent and strong growth necessitating a move to modern manufacturing premises in Dewsbury. Growth has been based on our commitment to providing excellent service and quick development of product and then supplying the product at the right price and on time. 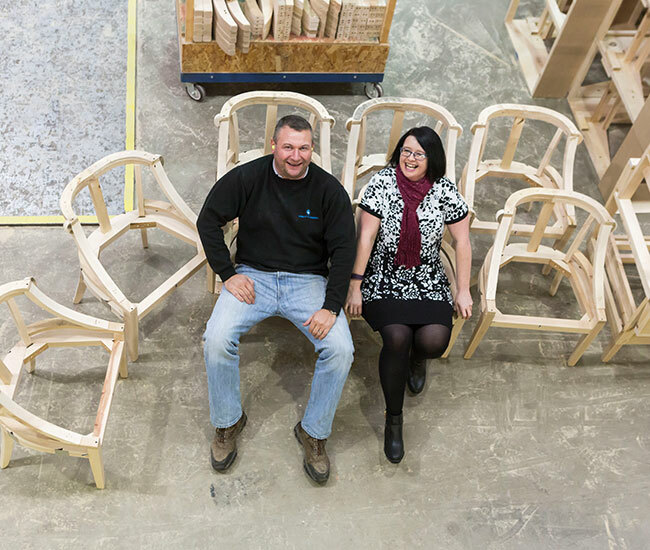 The business itself was built around manufacturing frames that would be fully upholstered, specialist chairs for the care home sector or leisure industry including pubs, clubs, hotels, holiday parks etc.